This app was released last week. Currently, it is free. It is available on iPAD only. 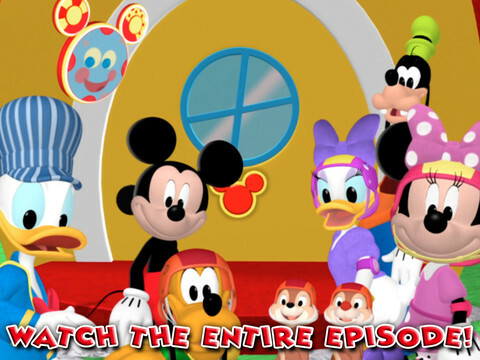 Take the TV show viewing experience to the next level with the first in the appisode series, Mickey Mouse Clubhouse “Road Rally”. 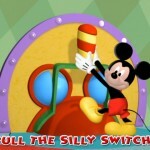 The appisode brings viewing and learning together in one interactive and cohesive experience! 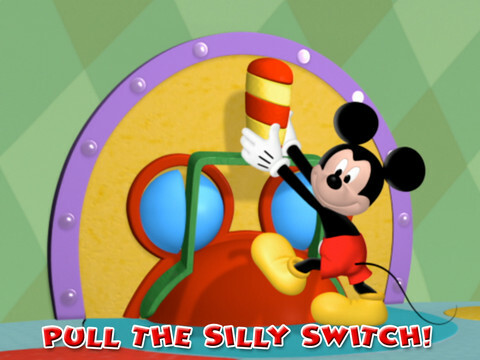 Touch, shake, swipe, drag and talk your way through an entire episode of Mickey Mouse Clubhouse right on your iPad. 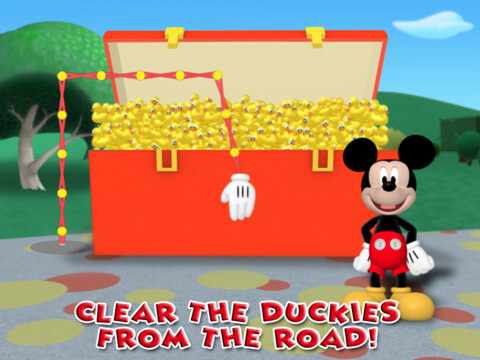 Participate directly in the storyline by completing various activities to help Mickey and friends cross the finish line! 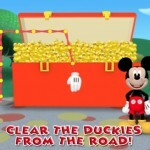 There’s laughter and fast-paced learning fun around every corner in Mickey’s Road Rally! Hi there! I just would like to offer you a big thumbs up for the great info you have got here on this post. I am returning to your blog for more soon. You are correct that it’s not available in the uk. Have no idea why? But it is still free. oh I got this app last weekend. Didn’t realise it was a limited time one. We have yet to test drive it yet though. Brilliant! My son loves this show. Thanks for the information!